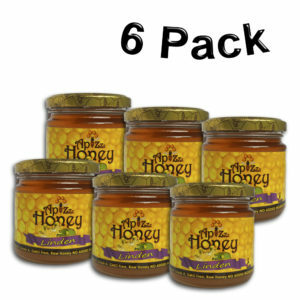 Categories: ApiZzz Honey, Raw Linden Honey. Linden honey is one varieties that will completely change the misconception of those who think that honey is no more than just sugared water. Linden honey originates from the linden-woods that stretch across the slopes of Mountains in Western Ukraine, also known as Lime or Basswood. At the height of blossoming in a Linden grove or on a street lined with Linden trees, the ambrosial aroma of the tiny yellow-white flowers surrounds you and draws bees from miles around. Linden honey is not known for its bright color. 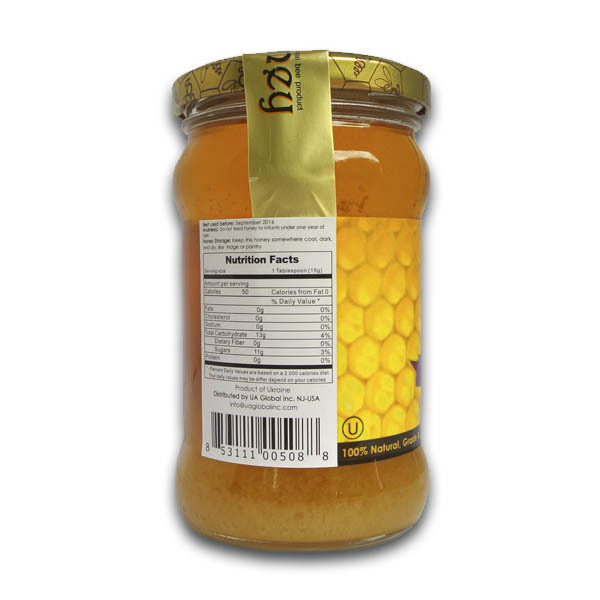 It looks very similar to a regular Multif lower honey with a greenish-yellow hue, but what it lacks in looks it makes up in all the other senses. It is recognized by its strong, distinctive scent and distinguishable flavor. Linden Honey has a strong bright aroma of linden described as woody, crisp and fresh, also described as minty, balsamic, menthol and camphor. It has low acidity, therefore, described as all in one, as sweet, spicy, pungent, and even a bit bitter; it has a persistent aftertaste and is slightly astringent. 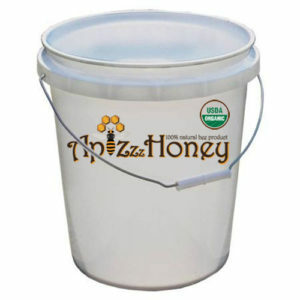 Linden honey should be stored at room temperature and away from direct sunlight. The crystallization rate is medium to fast with fine to medium sized crystals. The crystallization of Linden honey is a natural process. To turn crystallized into liquid, place the jar of honey into a water-filled receptacle and heat it to no more than 50ºC, so as not to destroy the honey’s therapeutic qualities. Linden honey has calming and tranquil effects. 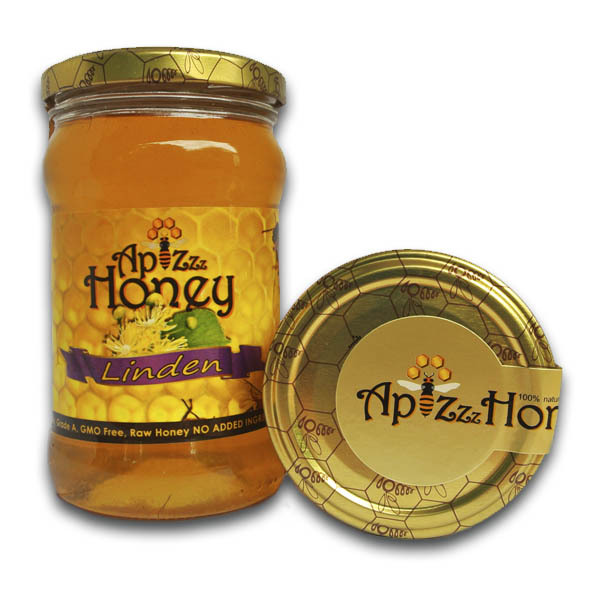 Linden honey’s anti-bacterial quality makes it ideal for the prevention of tonsillitis and the control of inflammation of respiratory organs. Linden honey is recommended against colds and anxiety states as well as having fever reducing characteristics. It is best to have one teaspoon (more if necessary) of linden honey every morning before breakfast or to dissolve it in lukewarm water, milk, tea, or better yet, apple cider vinegar. If you received broken product please make a photo first then contact to us. 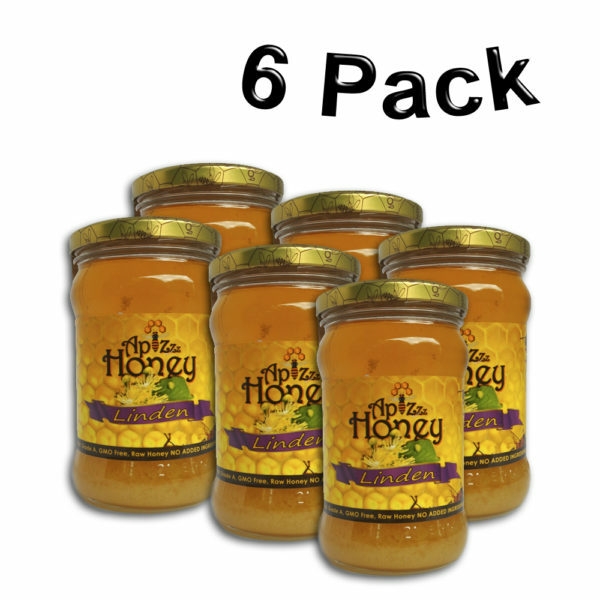 All our honey is absolutely and totally natural; it is a natural process for honey to crystallize, if you are looking for liquid honey please look for “processed honey”, otherwise enjoy real gift from bees. 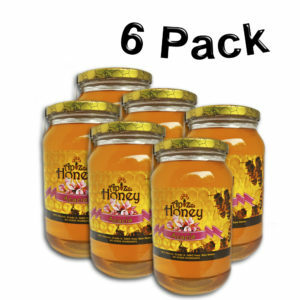 Be the first to review “Linden Honey 400g/14.11oz (6 Pack)” Click here to cancel reply.